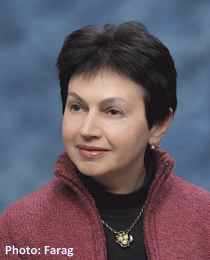 Bella Shaier was born in Czernowitz in the Soviet Union in 1957, and came to Israel at the age of 12. 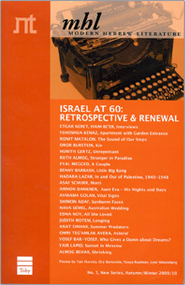 She holds an MA in literature from Tel Aviv University. Shaier worked for over 20 years as a computer systems analyst. In recent years, she has dedicated herself to writing. She was awarded the Ramat Gan Prize for debut book in 2012 for Children's Mate and was shortlisted for the Sapir Prize (2012). A short film based on Children's Mate was released in 2016.